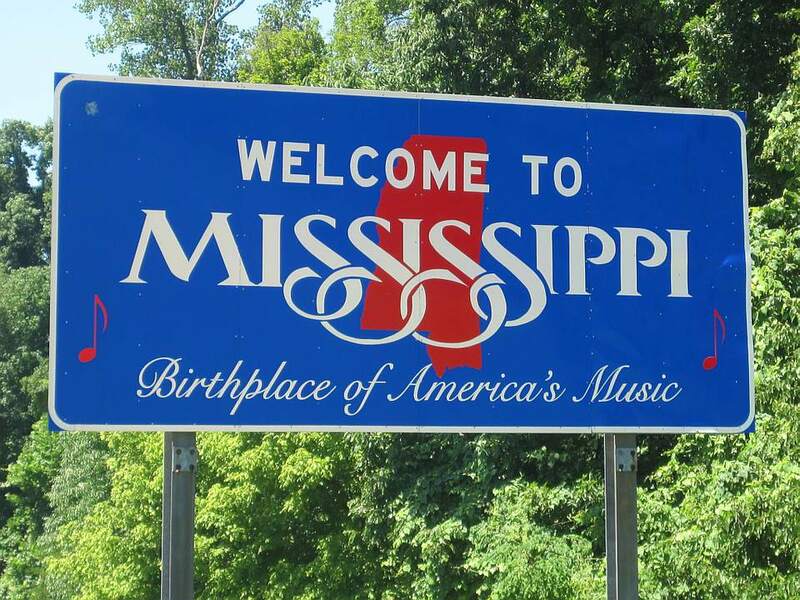 Search the Mississippi flea market list to find the flea markets near you. The listings also include vintage shows, swap meets, antique shows, and permanent, indoor flea market malls. Shopping hours from 10 a.m. to 5 p.m.
Saturday hours from 9 am. to 5 p.m.
Sunday hours from noon to 5 p.m.
Thursday through Saturday from 9 a.m. to 5 p.m.
Sunday hours from 1 p.m. to 5 p.m.
Monday through Friday hours from 9 a.m. to 4:30 p.m.
Saturday hours from 9 a.m. to 1 p.m.
Open Wednesday through Saturday from 9 a.m. to 5 p.m.
Farmer's Market on Friday from 3 p.m. to 7 p.m.
Flea market every Saturday and Sunday from 8 a.m. to 5 p.m.
Friday hours from 5 p.m. to 9 p.m.
Saturday hours from 9 a.m. to 7 p.m.
Sunday hours from 10 a.m. to 5 p.m.